What makes some people savers and others spenders? Just because you have always been a spender does not mean you cannot start saving and spend less. And on the flip side, if you save every penny you make, it might be time to loosen the purse strings and start experiencing the world you live in…after all you only get one life to live to the fullest. Some people worry about money and others avoid dealing with it all. There are risk takers and many that are terrified of losing money. Some think that money brings happiness whiles others will tell you it is the root of all evil. I personally believe that it gives you options in life. If you don’t have a reasonable amount of money, you will have fewer choices. 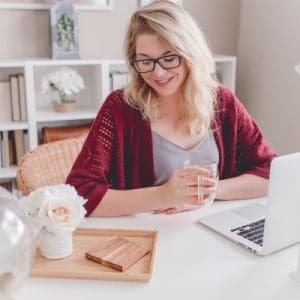 If you have savings, you will have to option to work at something you love rather than be forced into a job you hate because it pays a higher salary. 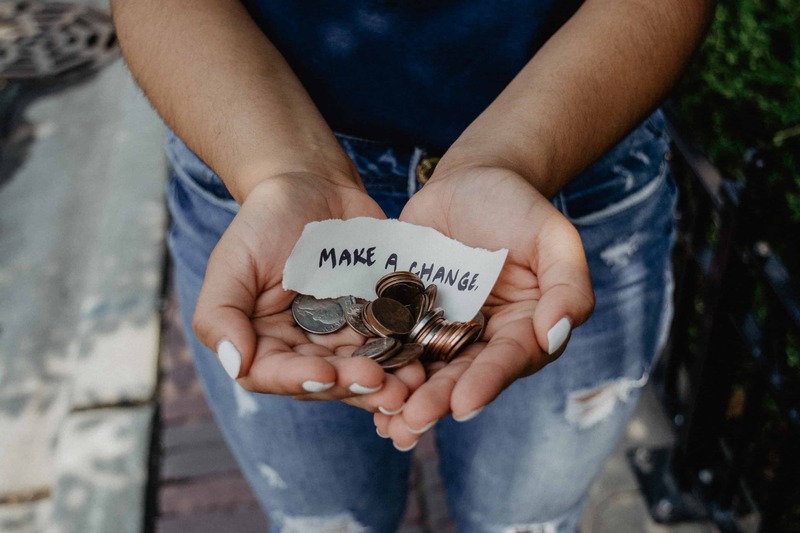 The goal is to have a positive attitude towards money and use it as the tool it was meant to be used as…a tool used to pay for things we need and want. What influences your attitude towards money? 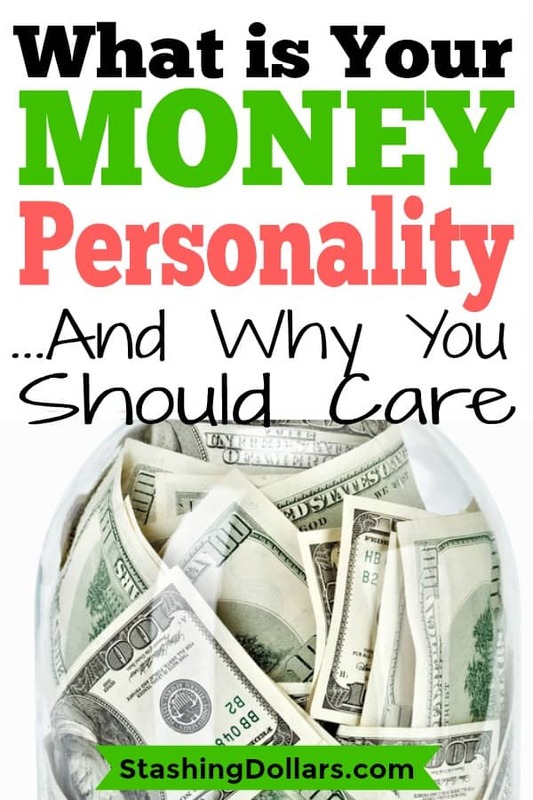 Do you see yourself in any of these money personality types? Do you enjoy holding on to your money, shop for the least expensive gift, delay buying something in the hopes that you can find it at a cheaper price? Do you have difficulty spending on yourself, giving to others, giving to charity? Do you feel you could never trust anyone with your money or you often feel you cannot afford things? If you can answer “yes” to several of these questions, you are likely driven by a fear of not having money or being poor. People that think this way feel they will be left destitute with no recourse. They lack confidence in their ability to make more money. The best thing you can do to move past this thinking is to stop playing out all the worst-case scenarios in your head. Make a list of your closest friends or relatives. Next to each name list something they would enjoy (flowers, a book, candles, dinner out with you). Once a week choose someone from the list and treat them to the item listed next to their name. When you are confronted with an image of money catastrophe, write it down on a piece of paper and put it in a jar. At the end of the week, take each one out read it and destroy it using the method of your choice. Burning, blending, flushing down the toilet are a few that come to mind. Do you love to shop, have maxed out credit cards, pay for dinner and buy gifts for others, can’t resist a bargain, make a purchase every time you go to the store? Do you have difficulty saving, never seem to have enough money to pay bills, get angry if you are confronted about money? These are all classic signs of a spender. Some spenders just can’t hold onto money. It burns a hole in their pocket. Other spenders are trying to create an image. Success is important and having expensive things makes the “spender” feel like they are conveying an image of being successful and being part of the “in” crowd. Then their is the bargain seeking spender. For them, it is about the hunt of the deal. This person will often buy unnecessary things just because they have been victorious at getting a great deal. Unless you need the item, how great of deal is it? The compulsive spender often shops to fill a void in their life. They may be lonely or miserable. For a compulsive shopper, it is all about the activity of shopping and not what is being bought. This person often has a house full of items with tags.They will often have lots of debt and go through a period of depression about spending money they did not have following the shopping spree. Recognize that your spending is a problem. Don’t beat yourself up. Overcoming compulsive shopping may take professional help. It can be the symptom of a bigger problem, but it can be conquered. Keep a journal and track what you buy, how much it cost and how you felt when you bought. Also, note what was going on in your life the day of the purchase and how you felt after the purchase. Try “substituting” a free or inexpensive activity in place of shopping. Make a list of activities and refer to it when you get the urge to shop. When you get the burning urge to buy something write it down and see if you still feel the same way in a few weeks. If you have the money and still need it, then make the purchase. Manage your shopping like a purchasing department. Would you buy it if you did not need it? If you want to buy something make it an investment rather than a consumable. Do you avoid reconciling your bank account, looking at your bills in a timely manner or paying your bills on time. Are you unaware of how much money you have in your wallet? Are you unaware of what your bank balance and credit card balances are? Do you feel incompetent managing your money and remain in the dark about finance trends? Working with a financial planner can help you develop a process for managing your money. There are also several personal finance books that can take you through the basic principles of managing your money. Each week do something that will familiarize yourself with personal finance, such as; paying bills, reviewing statements or organizing. Start communicating with your partner about money if they have been managing the finances on their own. If you are not established financially, start by opening a bank account that is yours and establish credit in your name. The depriver can often sabotages their own efforts and does not consider themselves deserving of prosperity. They can lack proper knowledge and is unwilling to do what it takes to learn. Deprivers are often always broke, feel unworthy of recognition or a promotion, have low-paying jobs and work overtime hours with no pay. They may dream and scheme about how they are going to make a fortune and often lose valuable items. Deprivers are not capable of managing money. They do not change for services, if it something they enjoy. Dreprivers may try to come up with an elaborate plan to make money or not even try to succeed for fear of failure. Changing is “one day at a time” process. Try not “depriving” yourself today. Credit yourself for a job well-done, treat yourself to something fun, And start setting some goals. Remember, money is not alive and does not determine who you are. A money mentor can help you get your money and your mindset on track. Do you like using credit cards and have a lot of credit? Do you believe you can spend money without having money? Are your credit cards maxed out and you are only making minimum payments? Are your accounts always in overdraft? You don’t pay bills on time even if you have the money? You pay the whole dinner tab on a credit card? Do you consolidate your debts and then run the balances up on your credit card again? Debtors like to spend money whether they have the money or not. After all, that is what credit cards are for. Right? 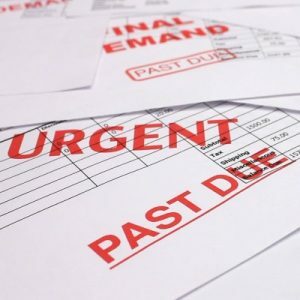 Debtors delay payments and come up with creative ways of managing their finances. It often leads to overdraft and late fees. Debtors believe they are living within their means despite carrying large credit card balances and paying interest rates that can exceed 29%. Shedding the “debtor” title will take admitting to yourself and someone else that your debt is out of control. A debt repayment plan is the answer. Skip the debt consolidation loan. It frees up credit and right now, having available credit is not the best thing for a debtor. List your debts with interest rates. Use a debt calculator to find out what the debt will cost you if you only make minimum payments each month. Cut up the credit cards and make a pact with yourself not to take on anymore debt and follow the debt repayment plan. Changing from debtor to managing your money responsibly, takes work but it can be done. Paying interest on credit cards is throwing money away. There are several ways that people can manage their money and some can be quite unhealthy. Think about your parents attitudes toward money. Did they argue about money? Did the primary earner control the household based on their income? Money can equate to power, love, security and happiness. There is more to managing money than a skill set. There are professional financial planners that struggle to manage their personal finances effectively. Learn to distinguish between wants and needs. Take care of your needs and then if your “wants” fit your budget, indulge yourself every now and again. Managing your money requires balance. Saving is important, but so is treating yourself when you deserve it and your finances allow it. Everyone can learn to manage money. Knowledge is power. Ditch the debt and make your money work for you!